These Kayakers From Germany Make The Best Of Street Flooding! What They Did Is Extremely Fun! 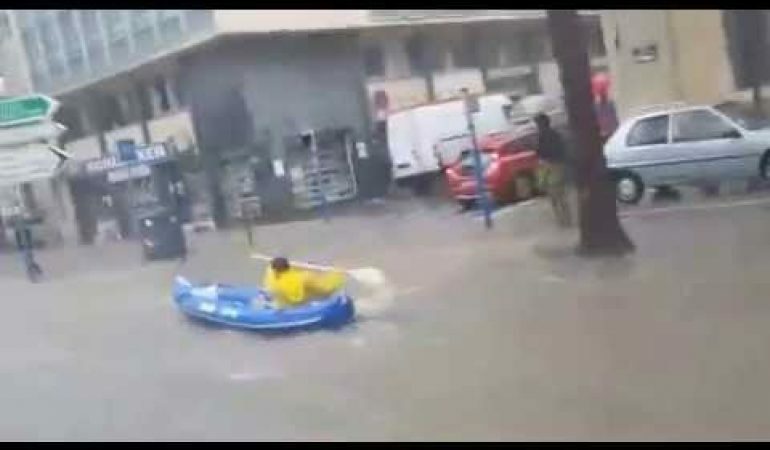 When the streets of Montpellier, France suddenly become flooded, these smart guys take the opportunity to bring out their kayaks and hit the water! Proof that Germans really do have a sense of humour!